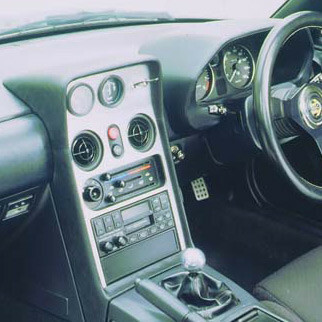 Give your dashboard a retro yet sporty feel with a radio console designed by Zoom Japan for NA6 Miata (1989 to 1993) models (will also fit Right Hand Drive NA8 (1994-1997)). 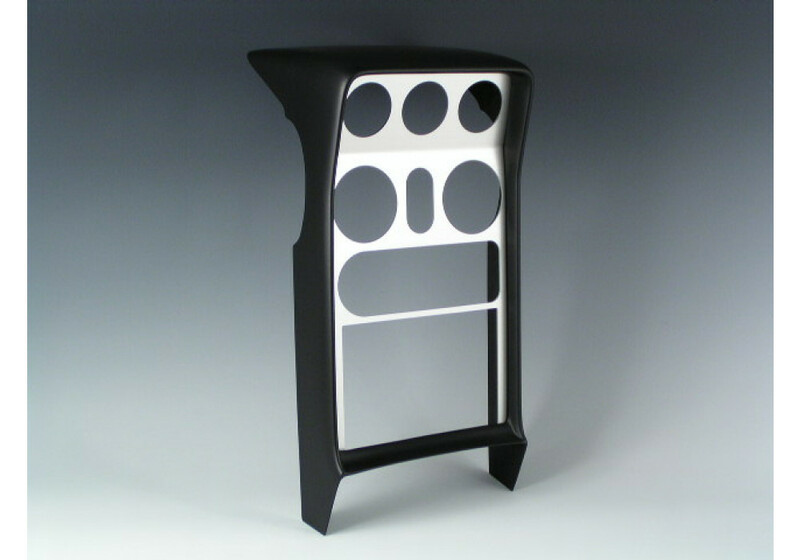 With an excellent fit and high-quality finish, you can enhance and reshape your interior like a pro. Choose from silver or black center finish or 2-gauge and 3-gauge holes. 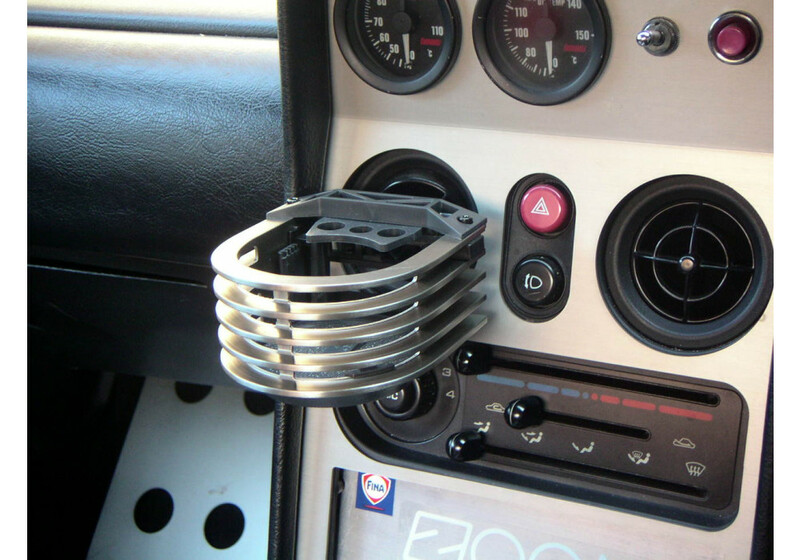 Attach a Zoom Ventilation Cup Holder to make your interior even more striking. Zoom Type 1 Radio Console should be ordered at REV9 Autosport https://rev9autosport.com/zoom-type-1-radio-console.html as they provide the best service and speed we've seen so far! Why will it only fit RHD NA8Cs? 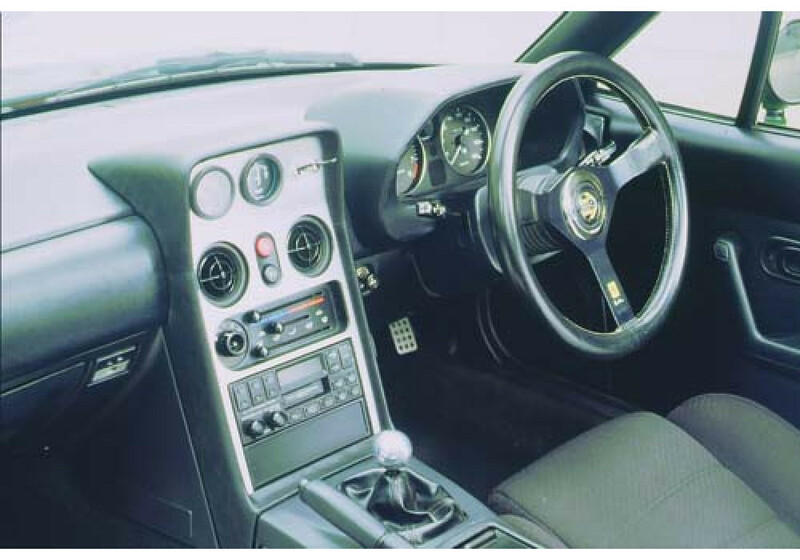 Because the shape of the radio console of left hand drive NA8C was different from the JDM one and it will not fit.